At SMS Smart Media Solutions, we are often referred to as pioneers. Since the 1970s, we have been known for groundbreaking product accessories for audio, video, and other media devices. With a focus on design and user-friendliness, we manufacture and market high-quality stands, mounts, and casings for displays, projectors, and other media devices. Our products and solutions are used in a wide range of industries – from retail and public spaces to education, hotels, trade shows, and media. Thanks to our combination of internal and external resources in an “imaginary organization”, we can offer high flexibility and adapt quickly to market needs. The imaginary organization allows for shorter lead times and increases growth in a way that is more difficult for a single company to achieve. We sell our products through our partner distributors in each market. This way, we build the close relationships necessary to be able to quickly identify new customer needs and guarantee a competitive selection. SMS develops and markets value-added accessories for sound and vision to be used indoors or outdoors. High quality on our products, focus on the user and stylish Scandinavian design has been a priority for us from the very start. We have also developed three product categories that make it easier for you to find or create the product you need. The Core category consists of a number of products for standard applications that are all ready to be shipped out. 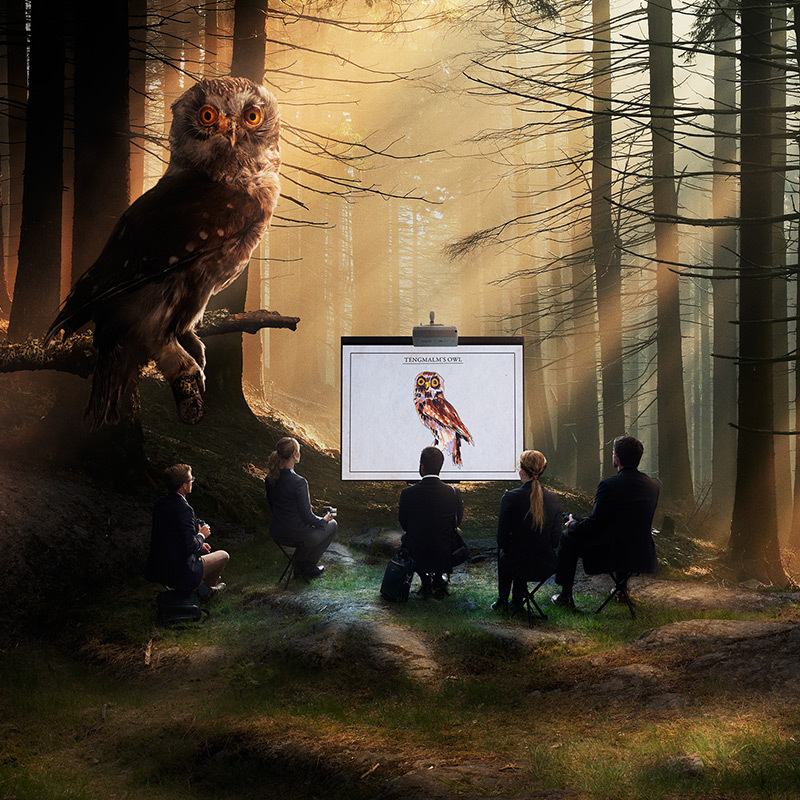 With Advanced you get products and solutions that can be adapted to the situation and the environment. Tailored is for those who want complete freedom to work with our engineers to create the exact products they are looking for. Want to know more about how our products can be used and applied, or how we can create a solution customized for a specific context or need? Read more here. Evoko Unlimited is owned 100% by SMS. Evoko Unlimited AB deliver design-driven, innovative and delightfully simple office products with clear advantages, both rationally and emotionally. From the pioneering Evoko Room manager to the award winning Evoko Minto, a simple, wireless and smart conference phone. 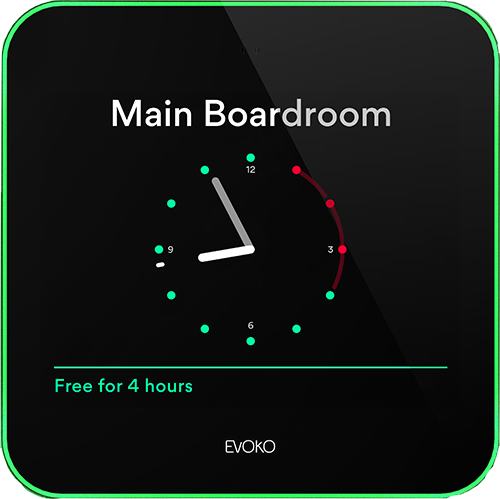 Now Evoko launches the next generation Room Manager: Evoko Liso. Brighter and even lovelier to look at, even more intuitive interface and helpful features, but with the same mission as always: making sure all your meeting rooms are optimally used for magnificent meetings.